New! Well-known Catholic homeschooling father, John Clark amuses and inspires with his observations of family life and the joys of being Dad. John’s unique perspective as husband and father of nine children covers topics that affect nearly all dads. 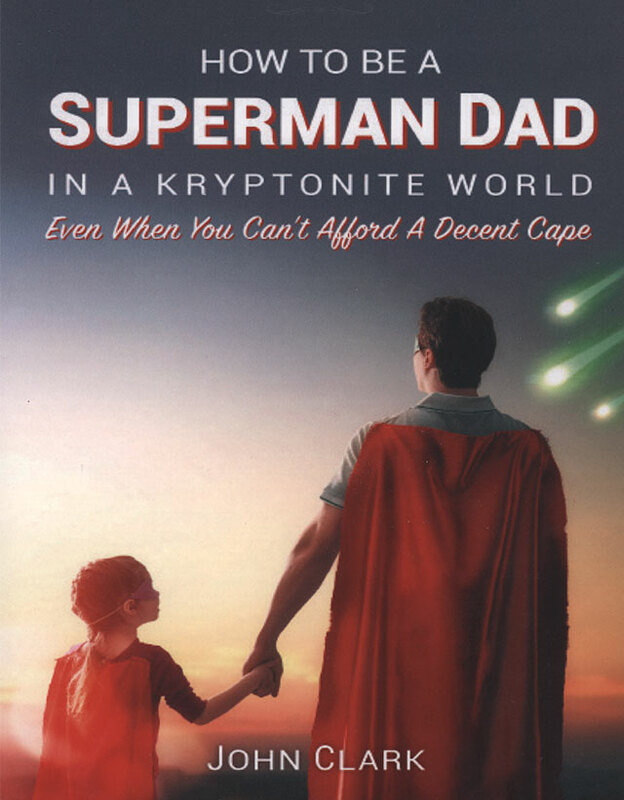 In a kryptonite world that attacks the family from all directions, John brings out the beauty of just being a Dad -even when you can’t afford a decent cape! Soft cover. 9x6 Inches. 179 pages.